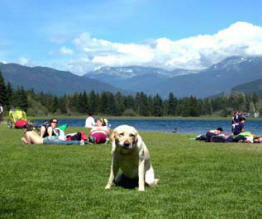 Whistler Pet Friendly Reservations is proud to offer a variety of Pet Friendly accommodation options. Whistler pet friendly accommodation ranges from 5 star luxury hotels like the Four Seasons Whistler Resort and the Fairmont Chateau Whistler to privately owned townhomes surrounded by forests and lakes. 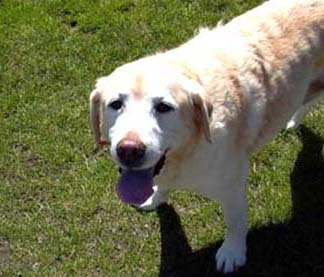 Whistler loves pets and your pet will love Whistler. With many spacious parks, lakes and designated dog beaches you don't have to leave your pet at home. Bring your pet and enjoy one of our Whistler Pet Friendly Accommodations today. Contact us now to make your Whistler Reservations. Contact us now by email or phone to make your Whistler Pet Friendly Reservation today. Fairmont Chateau Whistler is a Pet Friendly Hotel. The Chateau Whistler is pleased to welcome your pet $25.fee per stay. Pet must not be left in room unattended. Pet day care service available. Located in Upper Village Hotel Rooms, Suites, 1 & 2 Bedrooms Ski In/Ski Out on Blackcomb Mountain Located in Village steps to shops and restaurants. Luxury Hotel Outdoor pool, hot tub, restaurants, fitness facility spa, shops , meeting space. Four Seasons is a luxury Pet Friendly Hotel that welcomes your pet at a $50. 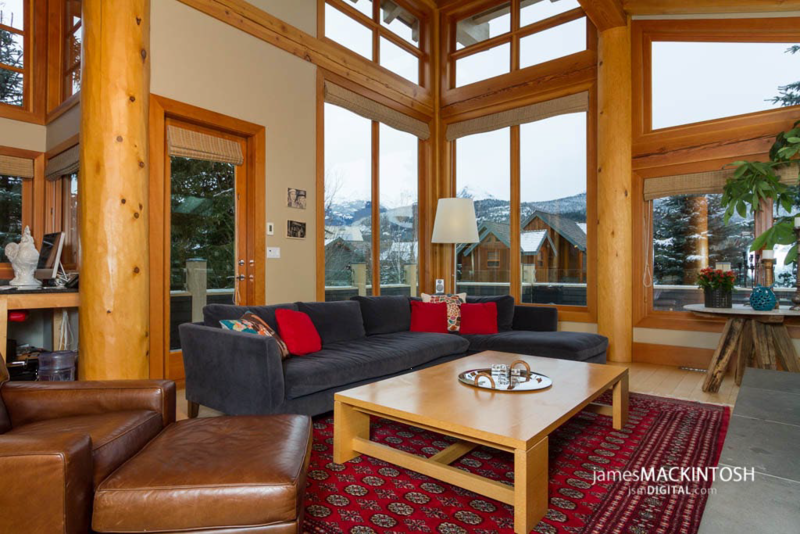 fee per day Located in Upper Village 2, 3, 3 & Den, 4, 4& Den Ski In/Ski Out on Blackcomb Mountain Located in upper Village steps to lifts and shops Luxury Hotel Outdoor pool, private hot tub, restaurants, fitness facility spa, shops , meeting space. Hilton Resort is a pet friendly property that welcomes your pet at a $25. fee per day Located at the base of Whistler & Blackcomb Mountains Studio, 1 & 2 bedroom units 1 minute walk Located in center of Whistler Village steps from shops and restaurants. Luxury Hotel Outdoor pool, hot tub, restaurants, fitness facility spa, shops , meeting space. The Marriott welcomes your pet at a $25. fee per day. $10 per additional pet Blackcomb Benchlands Studio, 1 & 2 Bedroom Suites Ski In /Ski Out On Free Village Shuttle Route Common outdoor swimming pool and hot tub, high speed internet, daily breakfast. ONLY Townhomes 10 Minute Walk to Lifts 5 Minute Walk to Village Shops and Amenities Luxury townhomes with private hot tubs and garages. Pan Pacific Village Centre welcomes your pet. There is an additional $25 nightly fee. Whistler Village 1 & 2 Bedroom Suites 100 metres from lifts Located right in the village Luxury hotel with outdoor swimming pool, hot tub, spa, cardio/weight room, sauna. Summit Welcomes your Pet at No Charge Whistler Village Studio, 1 & 2 Bedroom Suites 7 Minute walk to lifts Located right in the village Great boutique hotel with luxury amenities. Tantalus welcomes your pet at a $15. 1 time cleaning fee Whistler Village 2 Bedrooms 5 Minute Walk to Lifts 5 Minute Walk to Village Swimming pool, hot tub, sauna, ski room. Westin Resort & Spa welcomes dogs under 40 lbs. Fee will apply to excessive cleaning or damage to guest room or public area, signing of a waiver is required. Whistler Village Studio, 1 and 2 Bedroom Suites Ski In/Ski Out In the village steps from shops and restaurants Hot tub, swimming pool, sauna, steam room, spa, exercise facility, meeting space, shops and restaurants. with wood burning fireplace and nice views. ONLY On Free Village Shuttle 10 Minute Walk to Village Close to lake, common hot tub, some units have private hot tubs. We have a variety of Pet Friendly townhomes, condos, and luxury home and chalet rentals. Please contact us for complete up to date availability options. 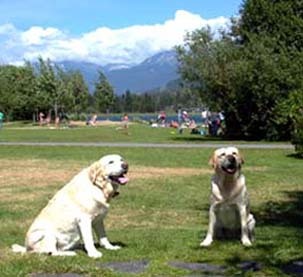 Whistler Pet Friendly Reservations - We want you and your best friend to enjoy Whistler.